Now it's getting colder winter coats are at the top of our fashion shopping list, and what better way to stay warm AND fashionable, than with a stunning faux fur coat? 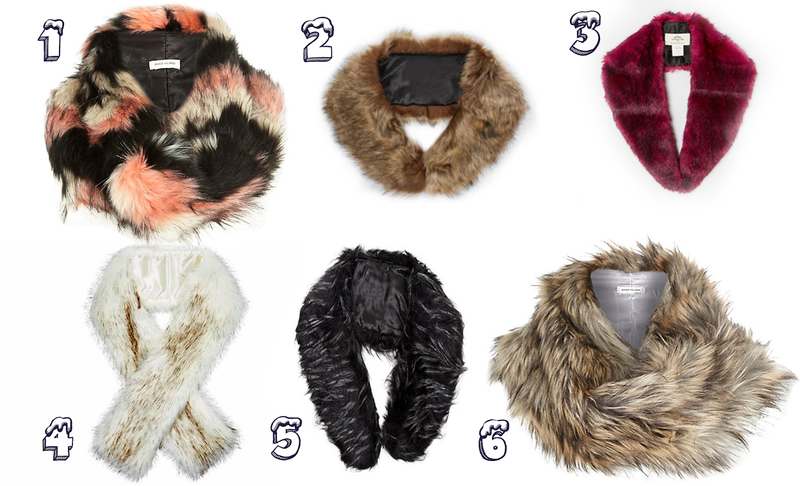 From colour blocking buys to luxe-looking picks, the high street is full of purse-friendly faux fur cover-ups. I love seeing fur coats on other people, but I cannot stand wearing it myself. I feel like it makes me look much bigger than I actually am. So i had to find an alternative to stay fashionable, and faux fur collar was just perfect for me! 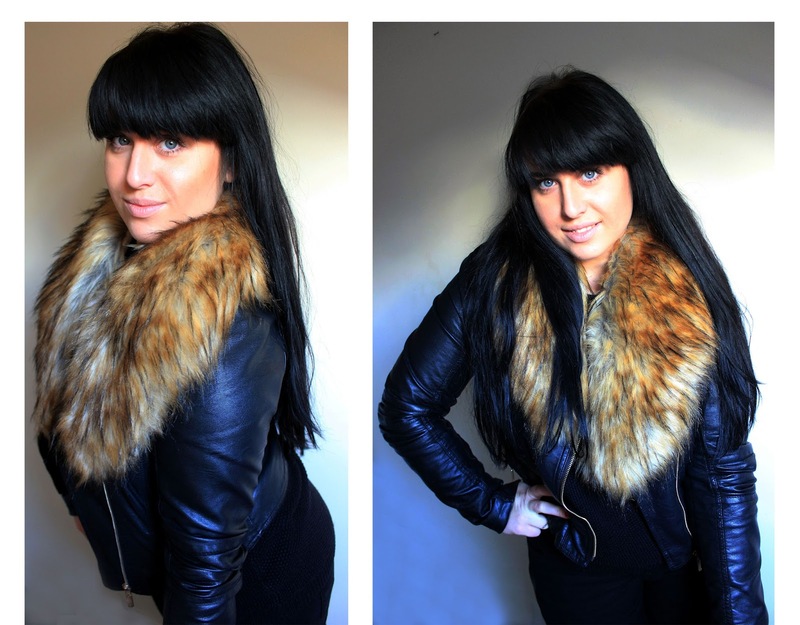 This faux fur collar easily transforms simple, casual outfit to elegant movie star look. I've added it on my capes and turns in to tasteful winter/autumn ensemble. Wear it with leather jacket and it twist your look in to cool, elegant chick. It literally goes on any outfit! And it's super warm. 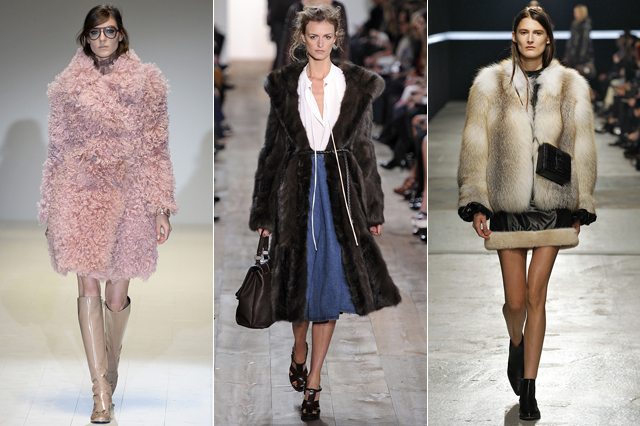 Catwalk is stacked with oversized, super luxe fur coats right now. Of course, I would never buy real fur items, as I am big supporter of animal rights. 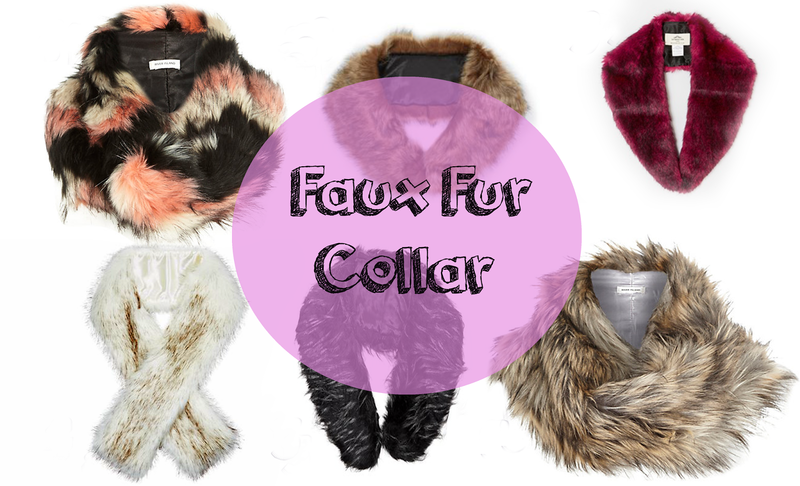 But it's definitely ok to fake it - we're all about the faux fur. 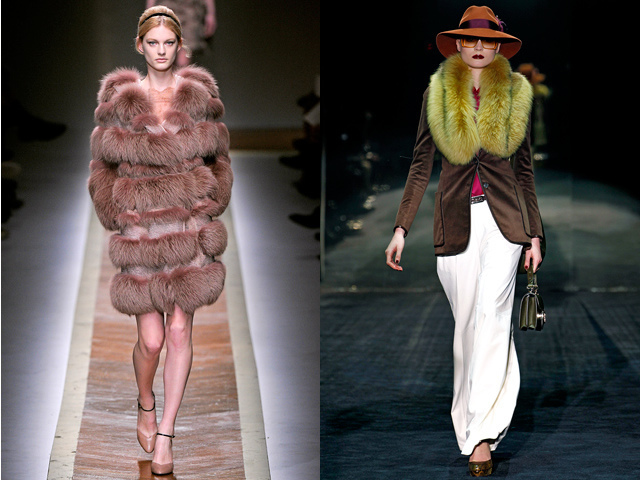 Wrap up in one of fashion's coolest faux furs coats and collars to keep out the autumnal chill!